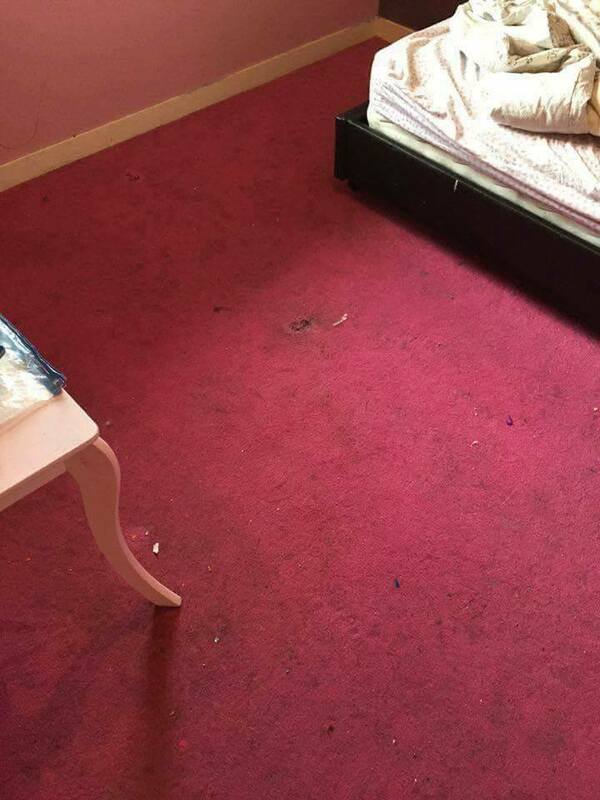 Dundee Carpet Cleaning Ltd delivers a professional, intensive cleaning service to keep your home looking its best. 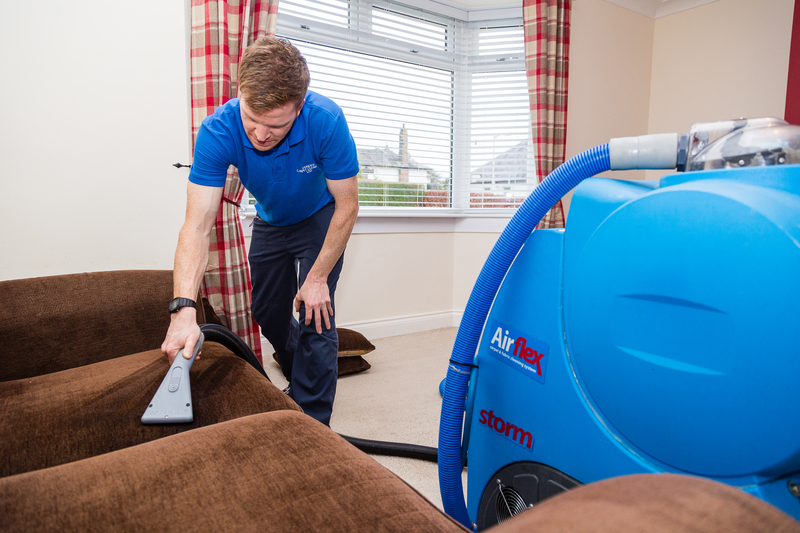 Our team uses only the highest quality equipment and cleaning products, ensuring bright, fresh carpets every time. Extras available at a supplement including urine eliminator and anti- bacterial odouriser, carpet protector (scotchgard). 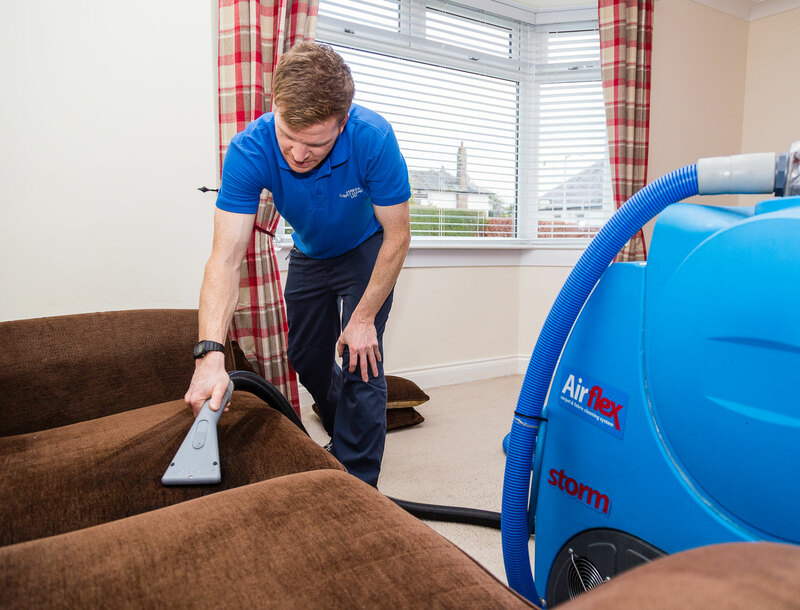 Extend the life of your furniture with our intensive upholstery cleaning service for all soft furnishings including leather. Our low-moisture technique also helps reduce drying times and maintain hygiene. Scotchgard protector available at a supplement to protect fabrics from spills, stains and dirt. 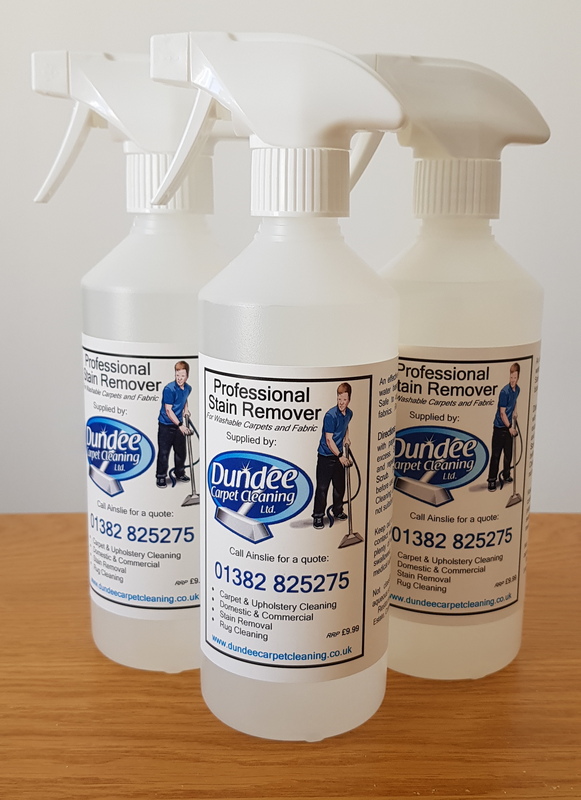 Have used Dundee Carpet Cleaners a number of times now and have always had an excellent, professional, courteous service, at an excellent price. Ainslie and team are extremely efficient, explain all their processes, what results you can and cannot expect. I have every intention of using them again and have no hesitation in recommending them to anyone. First time using this company today and totally blown away by the results! 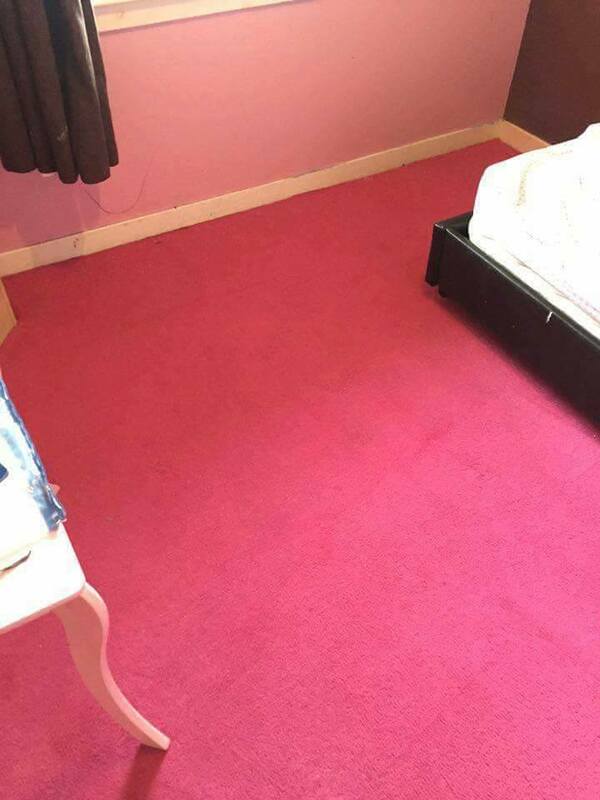 Carpets were ready for the skip but now look and smell as good as new! Fantastic, friendly and efficient service and very reasonable prices. Will definitely use again and would highly recommend! © Copyright 2018. All Rights Reserved. Website design and hosting by Jigsaw Media Ltd.